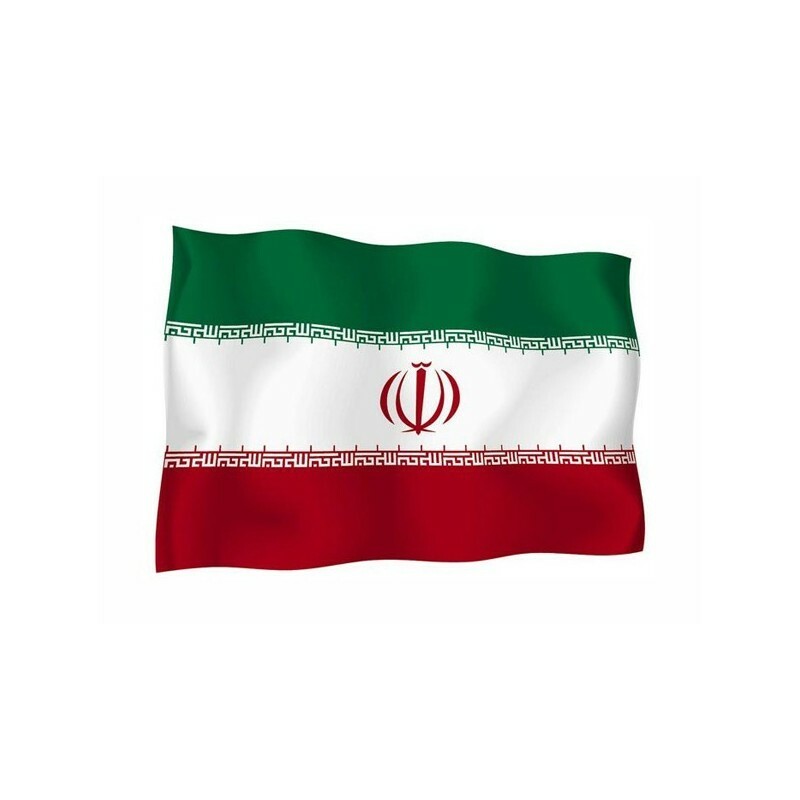 Iran's flag of nautical woven. 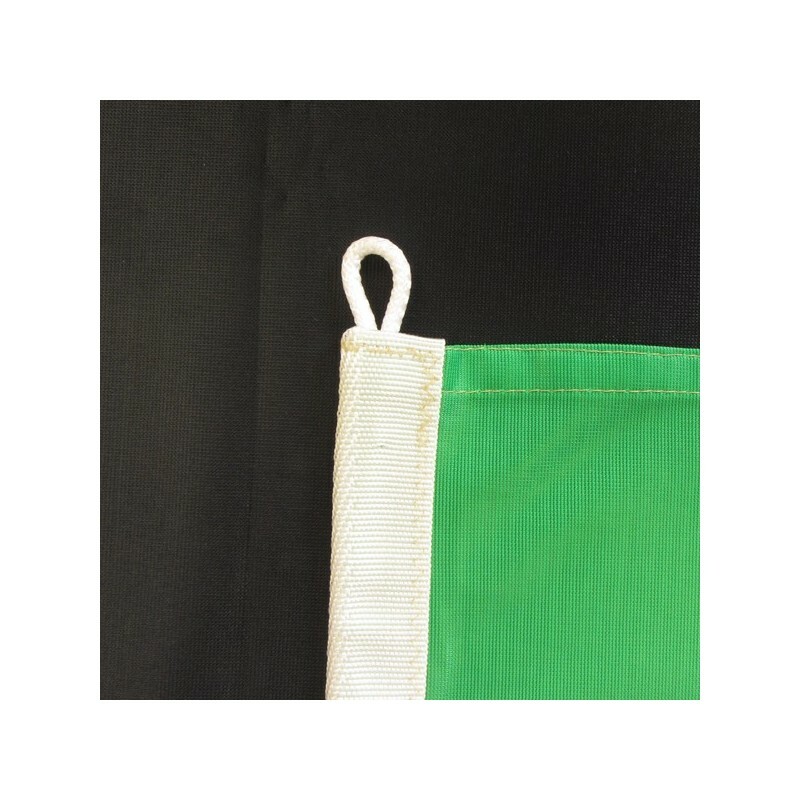 Flag of Iran of nautical polyester, for external use only, with digital print. 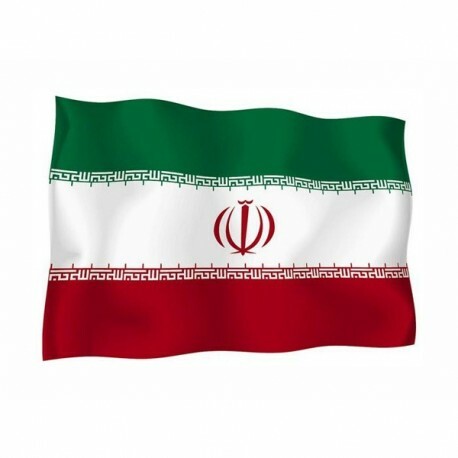 Since the 29 of July 1980 the National and civil flag of Iran is a horizontal green, white and red tricolour. 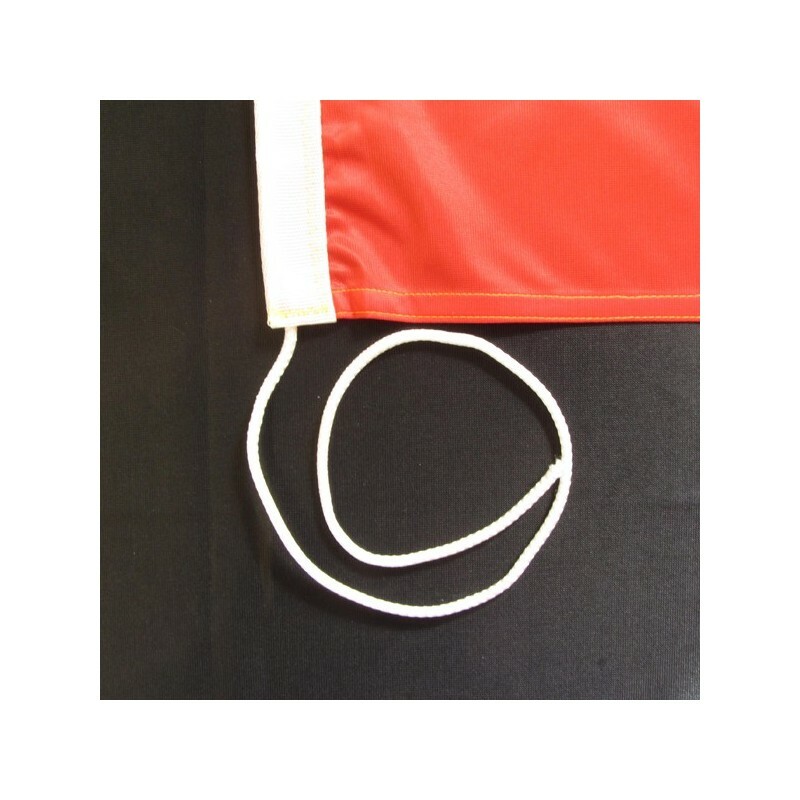 The white stripe is surrounded from a decoration and it has, at the core, an emblem. It consists of 4 crescent moons, a sword that divides them and a “W”. The sword symbolizes the strenght and the moral integrity and the 4 crescent moons represent the four islamic principles: balance, unity, neutrality and universal government of the oppressed. The white decorations are a Koran’s text. It is repeated 22 times and it is the date on which the ayatollah Khomeini returned from the exile. Iran was a monarchy until 1979, when the ayatollah overthrew the scià. 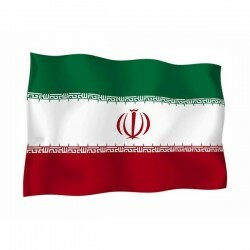 In 1980 it was born the islamic republic. The colours hail from the XVIII century, but there is not an official explanation.